"Life owes us until the very last second." Those battling cancer are owed the best treatment available, and high-precision equipment has made radiotherapy newly relevant in treatment. 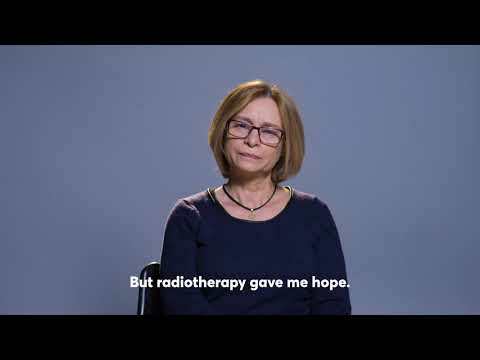 At the initiative of and with the support of Stavros Niarchos Foundation, 10 new linear accelerators have been procured and installed in 7 public hospitals around Greece, to contribute to radiotherapy treatment and offer the potential to significantly improve care for cancer patients in Greece.